Terence Rattigan (1911-1977) was one of Britain's most successful dramatists and screenwriters. 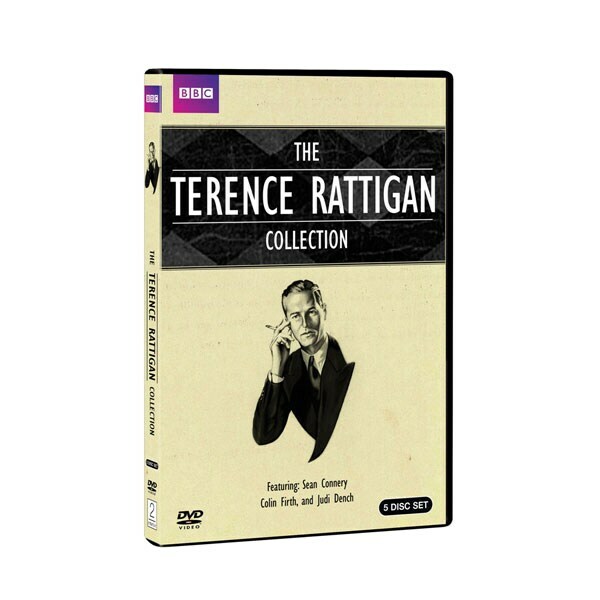 This set collects filmed BBC TV productions of 9 Rattigan classics including Separate Tables, A Touch of Venus, The Browning Version, The Winslow Boy, and The Deep Blue Sea. The casts are stellar: Geraldine McEwan, Michael Gambon, Anthony Andrews, Judi Dench, Michael Kitchen, Gemma Jones, Colin Firth, Ian Holm and a pre-007 Sean Connery are among the stars who came out for these productions, each a treasure from the archives. About 14 hrs, 5 DVDs.